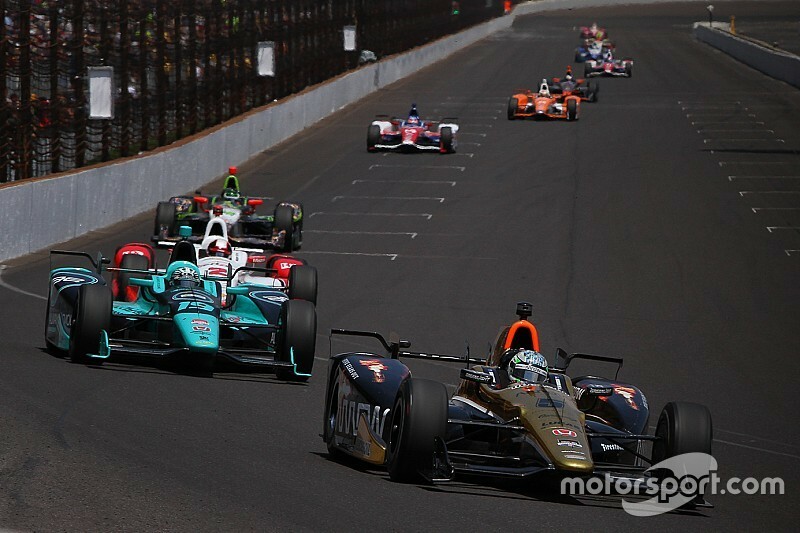 The Indianapolis 500 Rookie Orientation test has changed its three phases for new drivers to be approved for competition, as part of a raft of small changes confirmed by IndyCar today. The Rookie Orientation phases for 2016 are 10 laps at 210-215mph, followed by 15 laps at 215-220mph and 15 laps at 220-plus mph. Each phase sees an increase of 5mph from 2015. As well as the previously announced push-to-pass boost increase for road and street courses equating to approximately 20 additional horsepower, both engine manufacturers will use a uniform Sunoco E85R fuel in 2016, with the removal of an additive (HiTEC 6590) previously allowed for Chevrolet. 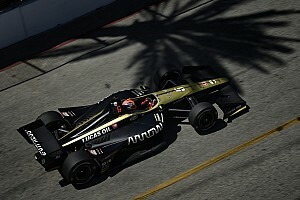 Another manufacturer-specific tech modification that has been verified is that the Honda aero kit must include the chassis center line wicker. Cars using the Chevrolet or stock Dallara aero kit may not include this wicker. Minimum car weight has been increased to accommodate for safety enhancements including the Suspension Wheel/Wing Energy Management System (SWEMS) additional bodywork component tethers announced back in November. Car weights will increase 10lbs to 1,610lbs on road and street courses and short ovals, and to 1,580lbs on superspeedways. Pitlane speed limit on all ovals will be 50mph, whereas 60mph used to be standard for superspeedways. 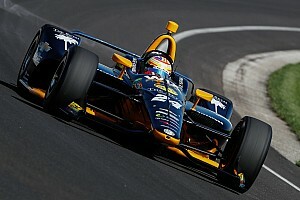 As Will Phillips explained earlier to Motorsport.com, the provisional field of 33 cars for the 100th Running of the Indianapolis 500 will be set on the first day of qualifications (Saturday, May 21) including traditional "bumping" of cars from the field of 33. The second day of qualifying, Sunday, May 22, will set grid order and decide the number of points awarded. Polesitter will receive 42 points, second fastest earning 40 and descending to the 33rd-fastest qualifier getting one point. Aero packages for each of the five ovals on the 2016 Verizon IndyCar Series schedule have also been confirmed. New for 2016 Phoenix International Raceway will run the same aero configuration as used at Iowa Speedway in 2015. 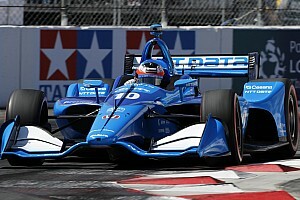 • Indianapolis Motor Speedway and Pocono Raceway will run the same aero configuration as in 2015, with the addition of rear wheel guard infills that were implemented at Texas Motor Speedway in 2015, as well as a domed skid plate and rear wing beam flaps. TMS will continue with those infills but add the domed skid plate and rear wing beam flaps, plus feature a slight increase in available downforce. Meanwhile Iowa Speedway will see a slight reduction in available downforce due to a reduction in rear wing angle.